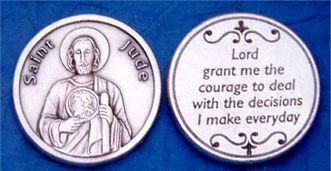 These beautiful coins of St. Jude and others are about the size of a silver dollar. 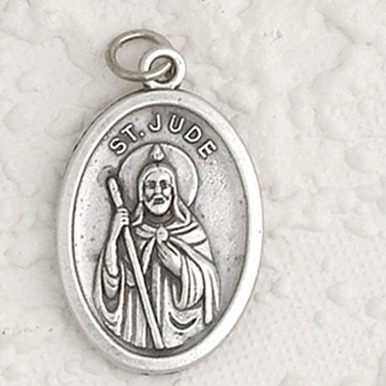 They are handsomely engraved silver oxidized metal with detailed images of the saints on one side, and prayers to the saint on the opposite side. Great to carry along in your pocket or purse! 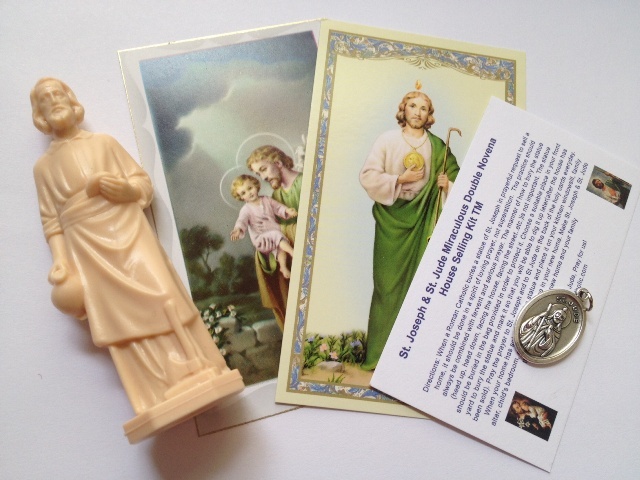 Very heavy and finely detailed - Special value price -!